A wonderful, brightly coloured first puzzle for your toddler! 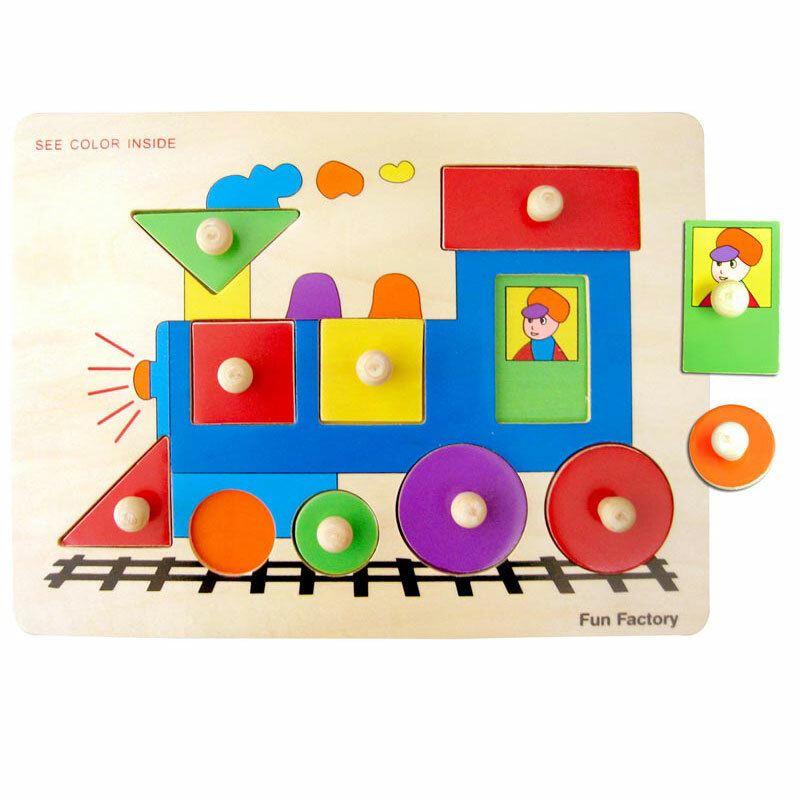 This cheery train puzzle has 10 large pieces with easy-to-grasp handles, making it an ideal first puzzle. Encourages development of fine motor skills.